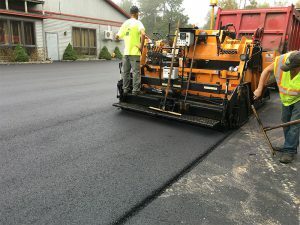 Cameron Paving is a knowledgeable and experienced paving contractor. 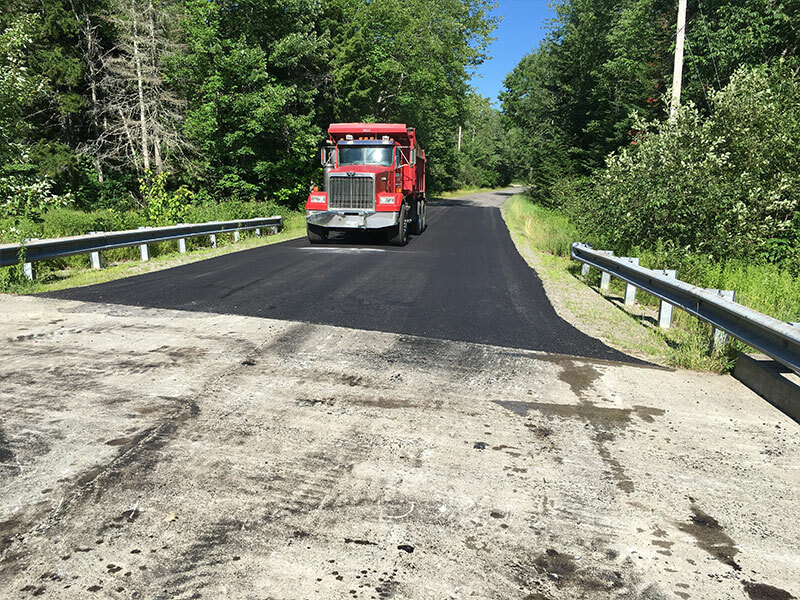 We have been paving in Maine since 1983, and understand northern weather, geography, and water runoff conditions. Put our expertise to use for you, and get the Cameron Paving advantage. Because we are an independent, local paving company, we can respond more quickly than larger or national companies. We can usually meet for a consultation within a couple days, and schedule your work. Most projects can be completed within a day or two, depending on conditions. 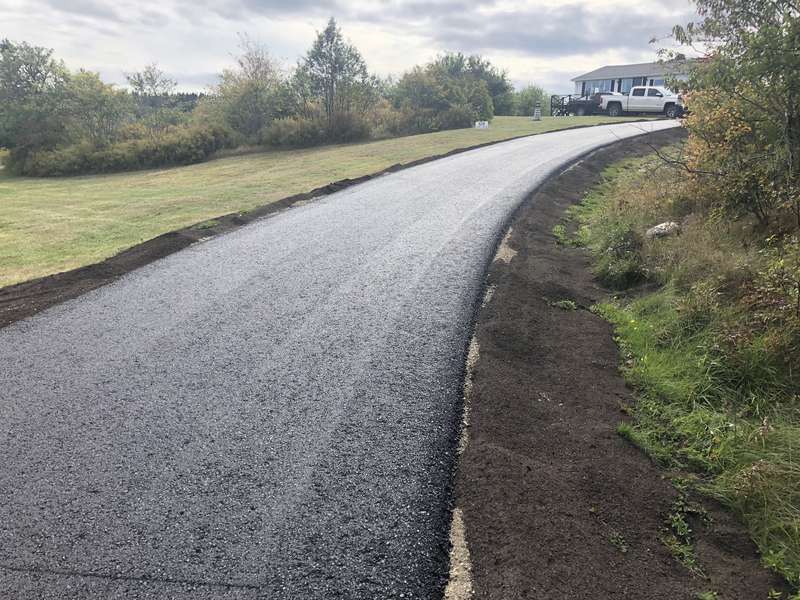 When you need paving work done quickly, you can rely on Cameron Paving! 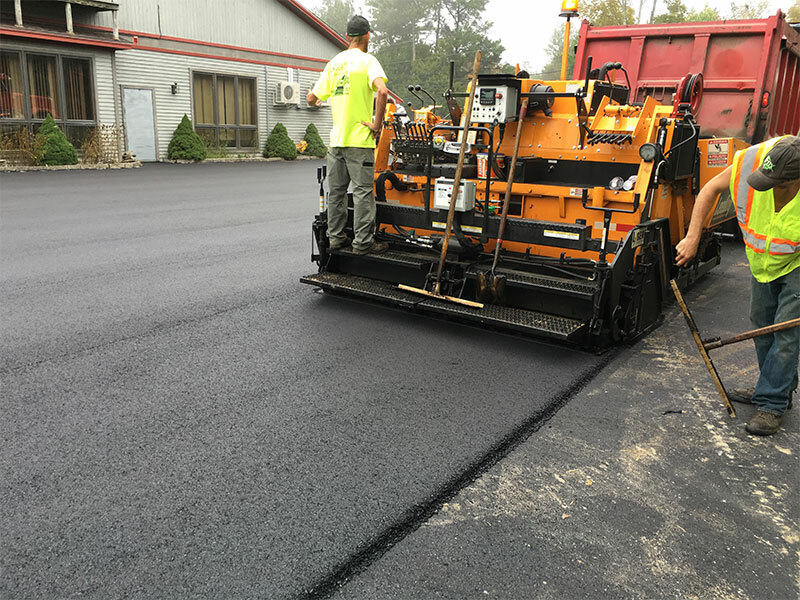 Cameron Paving will personally consult with you to determine which paving method is right for your project. 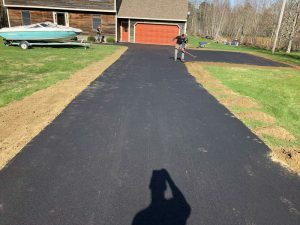 We advise clients on all the options for paving. We will also discuss any specific needs regarding geography, ground material, and water runoff. 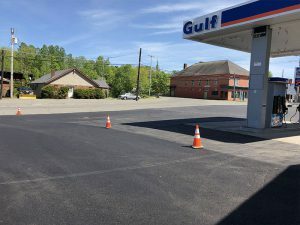 Each job is different, and we bring over 35 years experience in paving to every project. You get experience combined with personal attention to make sure you are satisfied with your paving. Schedule a free consultation here. 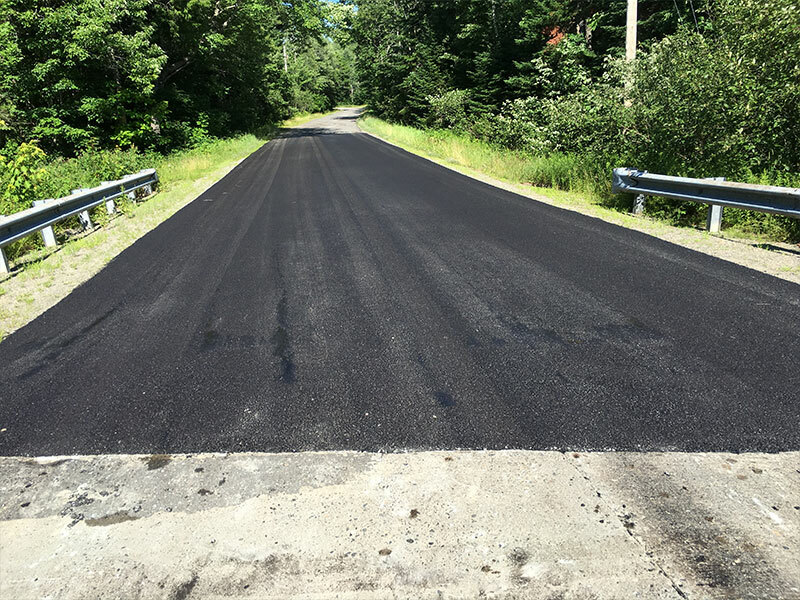 We also do large municipal projects all over Maine. 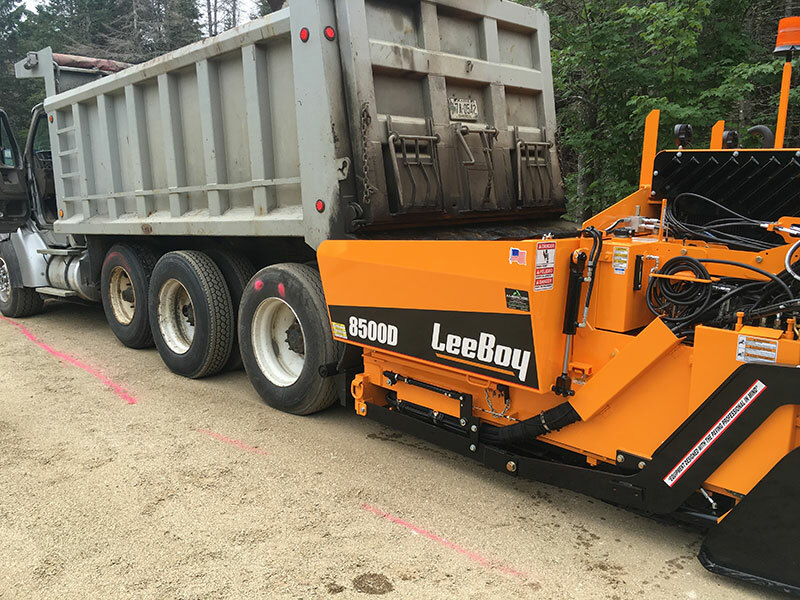 We have worked on large projects with other paving companies, and we have done municipal contracting ourselves. 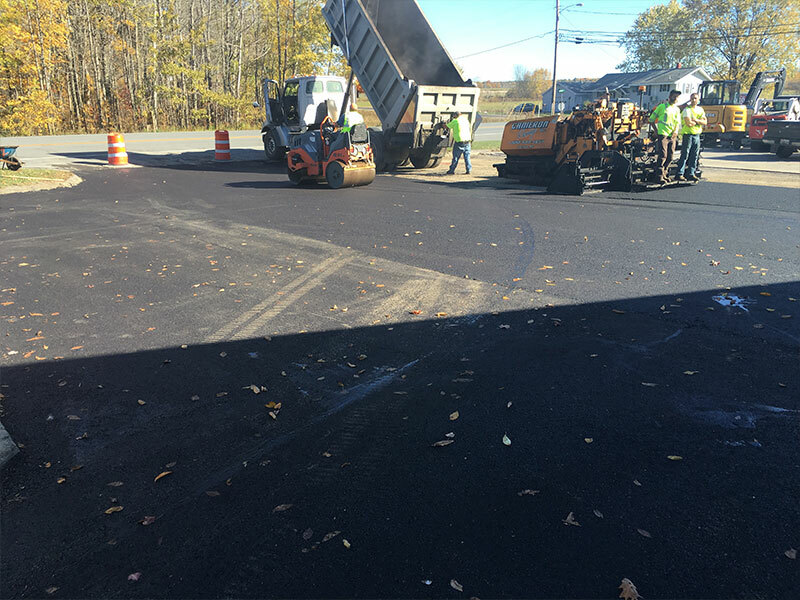 We have extensive experience with grading, excavating, road building, curbing, and more. 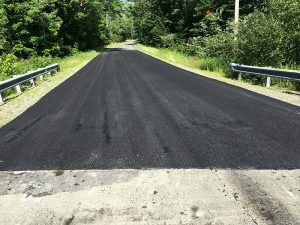 If your municipality needs some paving done, contact Cameron Paving! Commercial paving includes parking lots, walkways, curbs, driveways, and access roads. Cameron Paving follows all Maine DOT codes, and can make sure you follow all ADA guidelines. This may mean ramps, flush paving, etc. We know the commercial paving codes to keep your business compliant. We complete most commercial paving jobs in two days or less, depending on the specifics of the job. 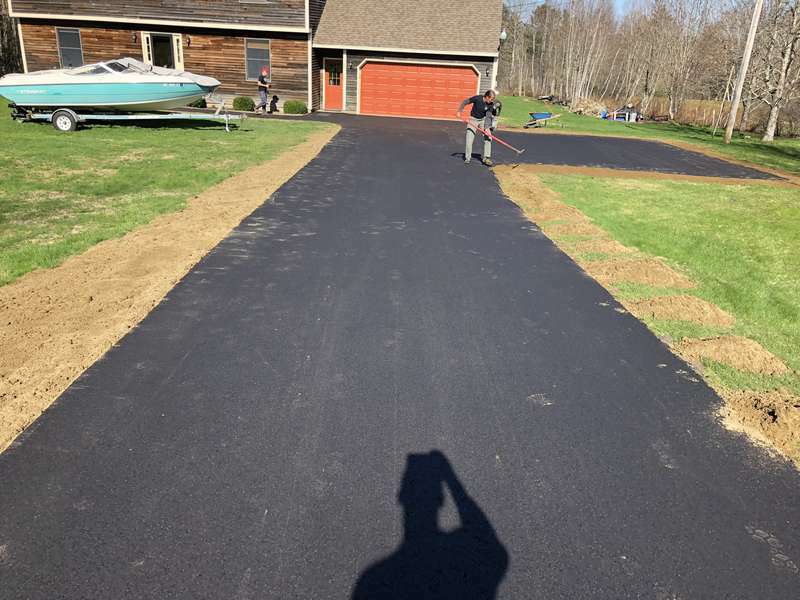 Residential paving includes driveways, walkways, parking areas, patios, tennis courts, and custom work. We have done residential paving all over the state of Maine. 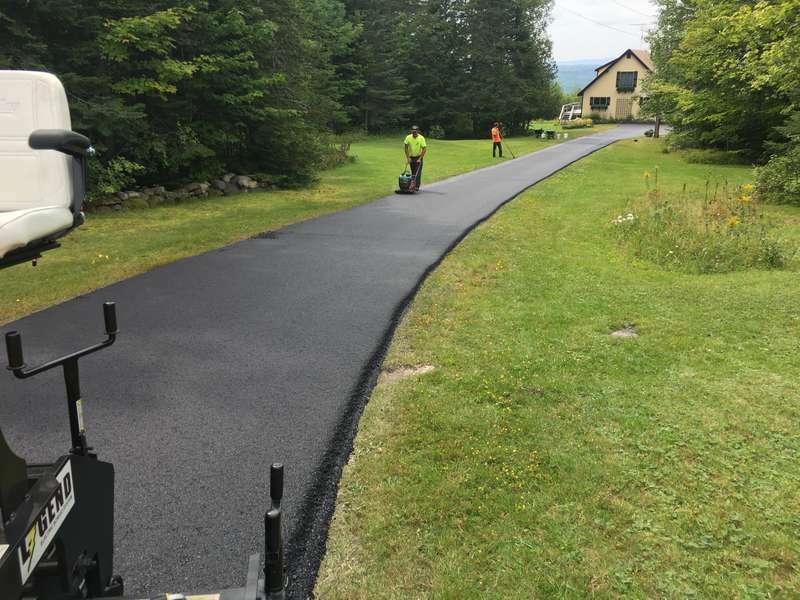 We complete most residential paving jobs in one day, depending on the size of the project. You want your property to look the best it can, so contact us when you need paving for your home. 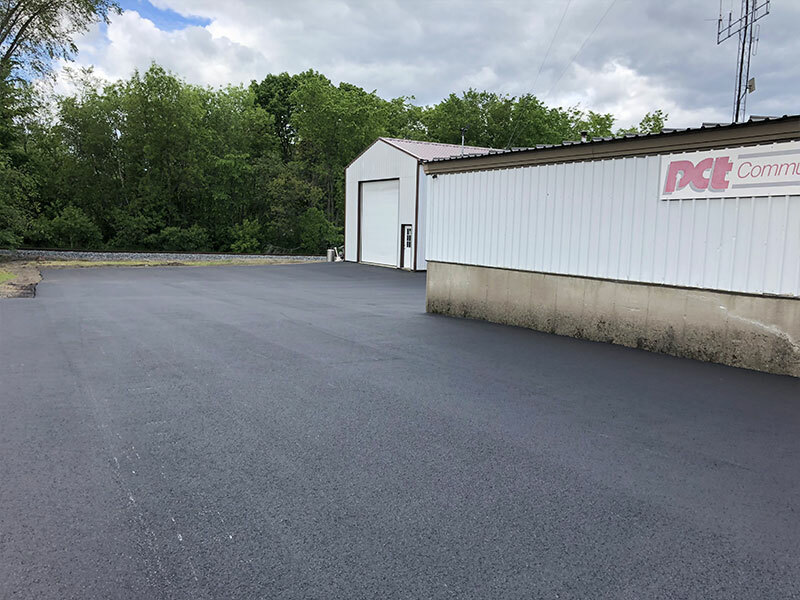 When we consult with you, we will go over all your paving options. Whether it is for residential, commercial, or municipal, there are many different options to choose from. There are different materials, different techniques, and custom work. We will inform you of all your options at your free consultation. 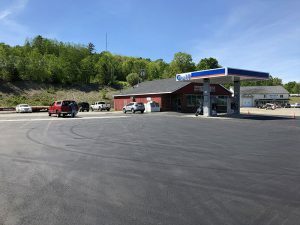 We serve all of Maine! Our main service area is Central, Coastal, & Northern Maine, but we will come to you wherever you are in Maine. Some of the towns we have done projects in the past are: Belfast, Brewer, Calais, Camden, Dover-Foxcroft, Ellsworth, Greenville, Jackson, Machias, Searsport, and Waterville. 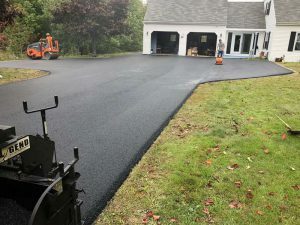 Contact us to set up a consultation, and schedule paving in your neck of the woods.